● Products DescriptionVONIN offers skin care products for young, independent men looking to shape their own style and exude quiet confidence. Launched in 2011, the brand carries aftershave, face masks, sunblock and cleansers with an emphasis on skin whitening and anti-aging. 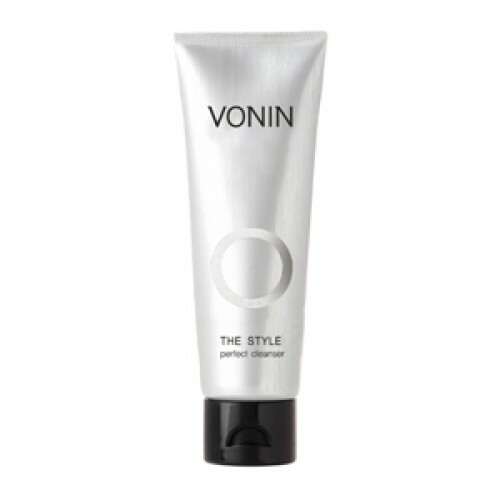 VONIN also offers an exclusive athletic skincare line so men can look and feel their best on and off the field. VONIN is part of the LG Household and Heath Care Ltd. family, which also carries TheFaceShop, The History of Whoo and Sulwhasoo, among others. All VONIN products are manufactured in South Korea.- Thoroughly removes dirt and makeup.● How to use1. Take an appropriate amount and spread over your face as if to massage your face. 2. You don’t need to wipe it with tissue. 3. Wash your face with warm water and use cleansing foam.